In today's competitive real estate market, timing is everything. Many good homes are sold before they are ever advertised. Beat other homebuyers to the hottest new homes for sale in Alameda and Contra Costa Counties with my New Listings Notification. In addition, if you have any general questions about buying or selling real estate in California, please contact me as I'm more than willing to help. 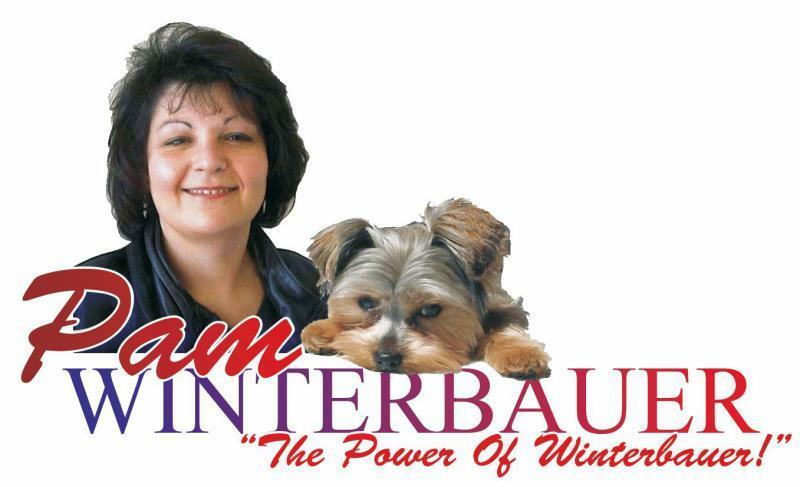 Please browse my website for listings, reports and important local real estate information. 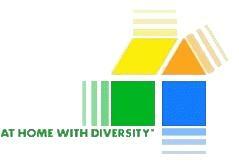 At Home with Diversity Certified, "Serving the Green Community"
All information is deemed reliable and should be verified. Click Here If You Want The Secret to Change Your Life!